Dr. Kowalesik is originally from Oak Lawn, IL. She received a Bachelor of Science degree from the University of Illinois at Urbana-Champaign in Molecular and Cellular Biology, with a minor in Chemistry. While in college, she worked as a dental assistant for a non-profit dental outreach program, SmileHealthy, and she was the first student representative chosen to serve on their Board of Directors. She received a Masters of Arts degree in Biomedical Sciences from Midwestern University in Downers Grove. 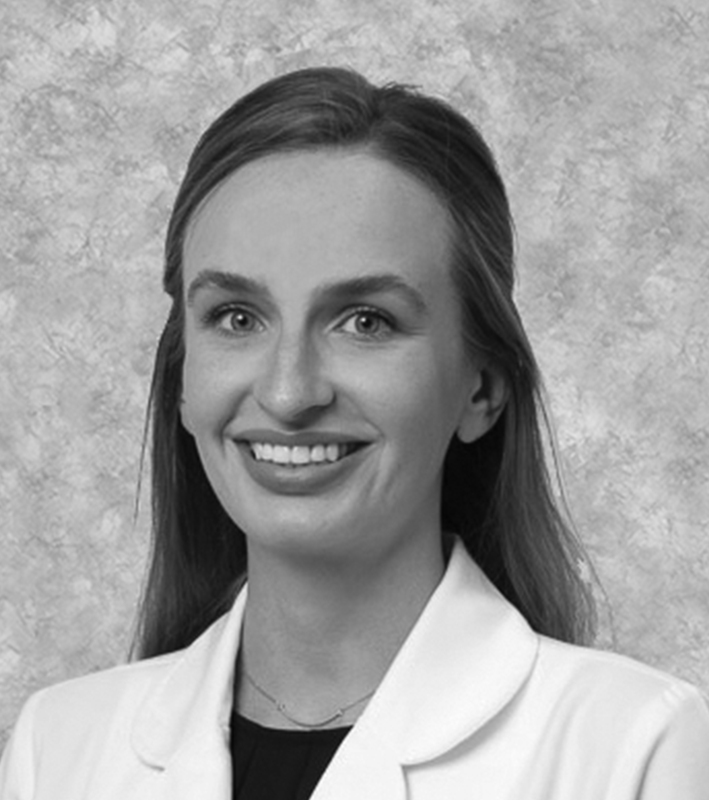 Dr. Kowalesik also graduated from Midwestern University College of Dental Medicine with a Doctor of Dental Medicine (DMD) degree at the top of her class. She was one of eight 4th year students chosen to compete in the first ever Case Presentation Competition sponsored by the Academy of General Dentistry. Prior to graduation, she was awarded the MWU Award of Excellence in Patient Care. The school has recognized her accomplishments by asking her to return annually to interview prospective dental students. She is currently working toward Fellowship in both the Academy of General Dentistry and the Academy of Implant Dentistry. Dr. Kowalesik takes pride in giving her patients the most comprehensive and caring treatment possible. She loves being a dentist and making her patients smile!